Explanation: "Do not look at stars as bright spots only - try to take in the vastness of the universe." 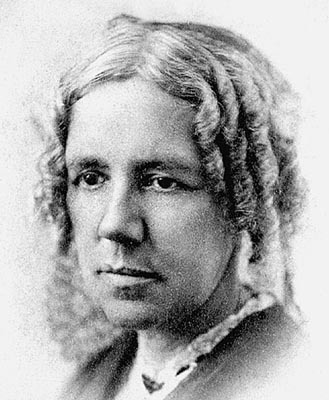 October 1st was the 151st anniversary of the day Maria Mitchell swept the sky with her telescope and discovered the comet of 1847 (comet Mitchell 1847VI). Honored and recognized internationally for her discovery, Mitchell, who lived from 1818 to 1889, became one of the most famous American scientists of her day. Vassar College appointed Mitchell the first woman Professor of Astronomy and she remained the only woman ever elected to the American Academy of Arts and Sciences until 1943. Mitchell mentored a generation of scientists, and is fondly remembered for her ability to motivate. 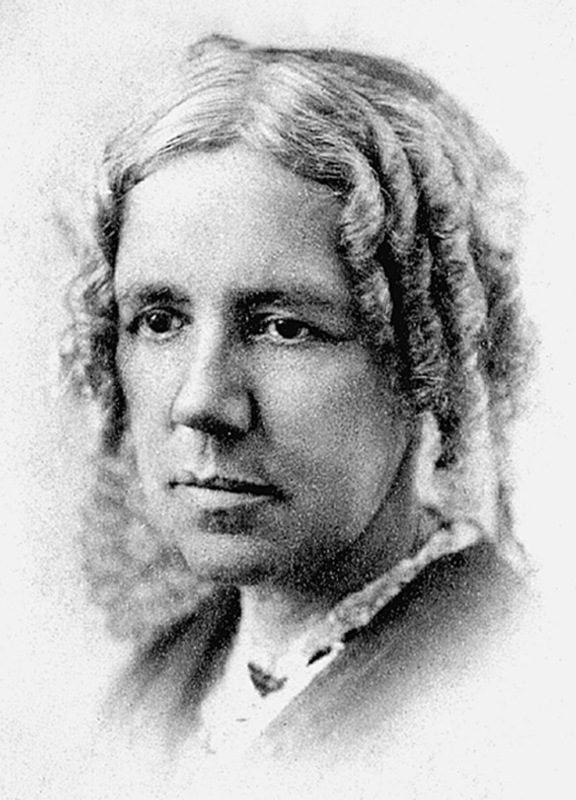 "We especially need imagination in science," Maria Mitchell said, "Question everything."